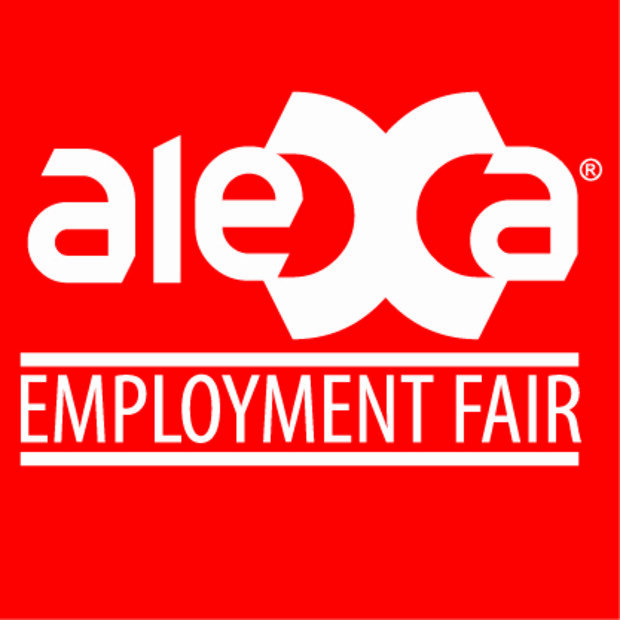 The Alexa Employment Fair will take place on the 22nd and 23rd of February 2014.
in the market to work for the largest companies Internationally and locally. caliber to apply for different career opportunities in different levels. & 23 Feb. 2014 ,Mirage Hall – Down Town – Alexandria. - The Largest Exhibition Space in Alexandria, Mirage Hall 1300 Sqm. - The Largest Nr. 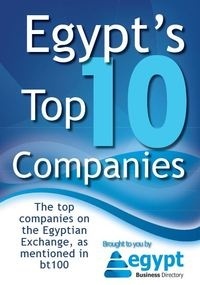 of Companies 60 Local & International companies. - The Largest Nr. of Alexandria Jobseeker More than 22000 .